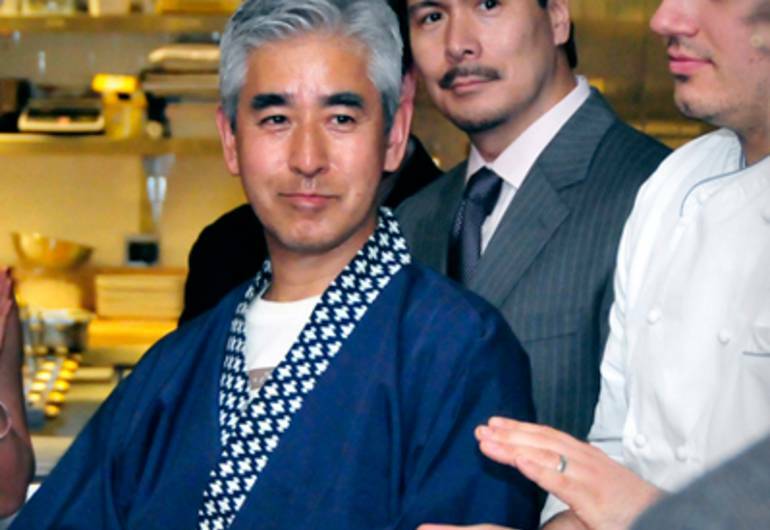 Ike Aikasa is the owner of Shumi Japanese Restaurant. He worked for many restaurants in Manhattan, but always wanted to be his own boss. 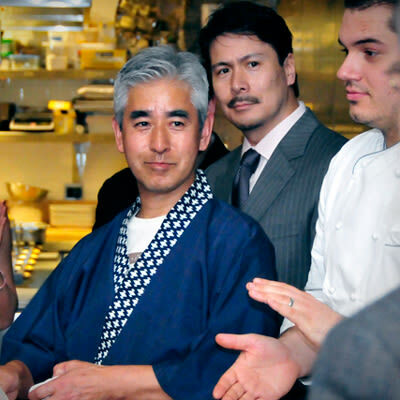 In 1986 he became a business owner when Shumi Japanese Restaurant opened its doors. Pleasing customers is his favorite part of running the business.